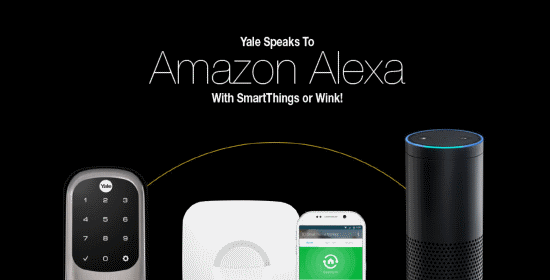 You should be able to use Alexa to mess with any Z-Wave device via a scene (worst case) on most HAC, but it’s great that SmartThings and Wink! users now have native support. Let us know in the comments if you’ve had a chance to play with this.